Deter and delay is the basis for all Core Security IT security products. 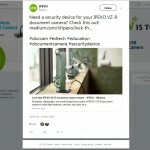 Visible and effective security is a key strategy in minimising theft and attempted theft and all Core Security IT security products are designed to project an obvious but discreet deterrent as well as a highly secure anti-theft solution. 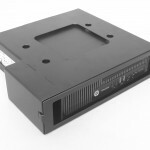 All our IT security products are designed and manufactured in the UK using high-grade materials and to the highest specification. Core Security has over 20 years experience in the IT security business and we use this experience and expertise to create solutions which we know work. We offer a range of products to suit all device types and budget and we appreciate the need to balance product effectiveness with aesthetic appeal. We also offer bespoke solutions for new products and aways match major manufacturer products launches with new security solutions. 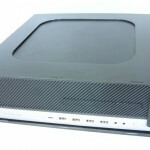 “We decided to purchase the Mac Pro enclosure from Core Security. The enclosure is extremely well engineered, rugged and secure — and simple to install onto any table or surface you desire. 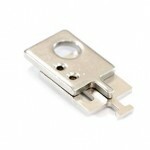 They can be keyed the same, in lots or individually – your choice. It’s an elegant design — providing an unobstructed view and access to all the ports available on the new Mac Pro. 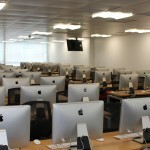 Warwick University had a collection of iMac’s at their Gibbert Hill site which they needed to secure. They contacted Core Security for an effective solution which was a good balance of looks and robustness.